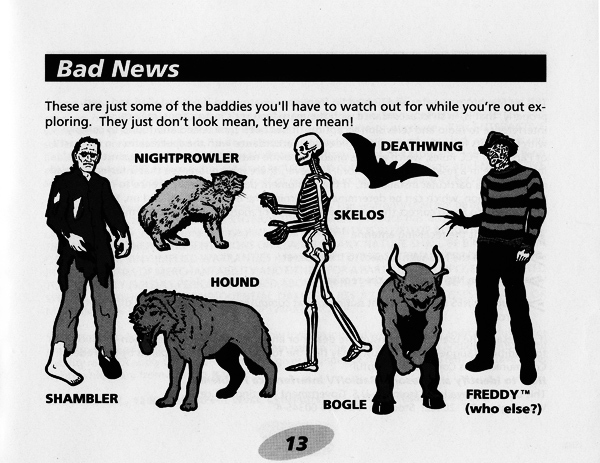 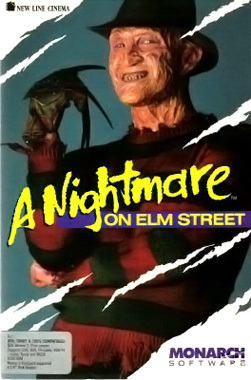 Freddy Krueger’s popularity extended beyond film, literature, and television. 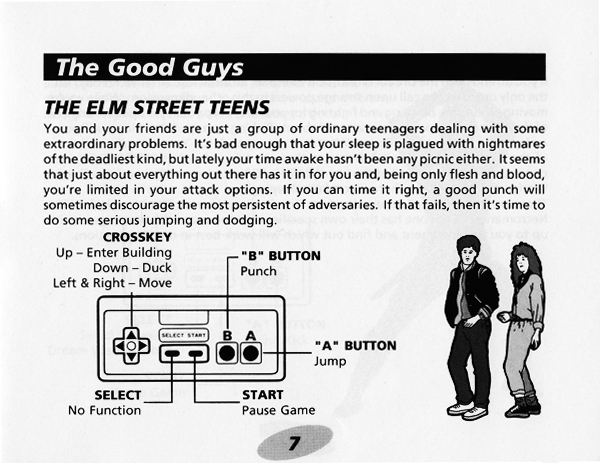 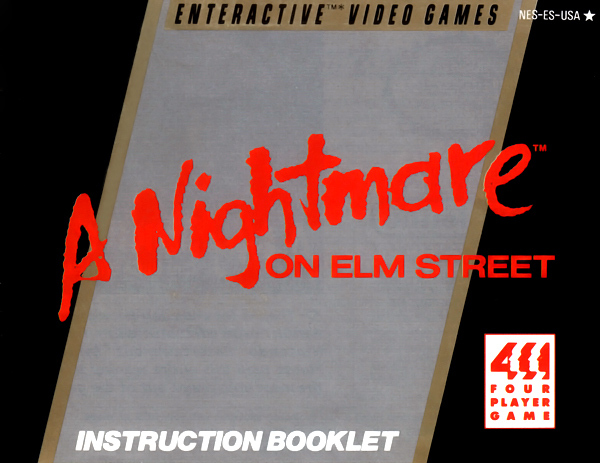 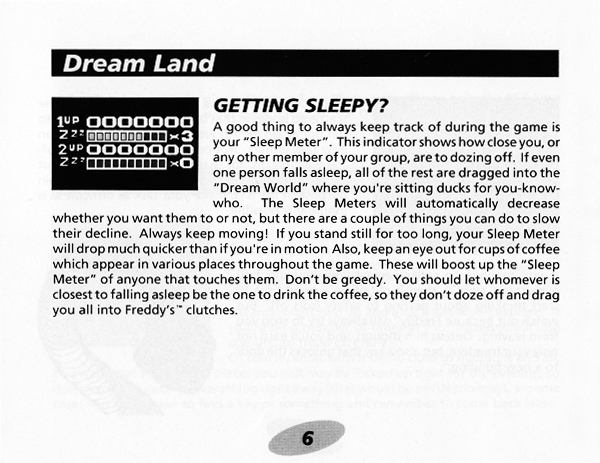 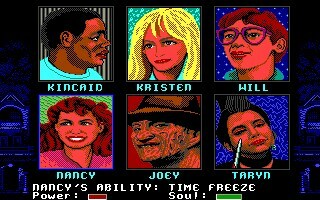 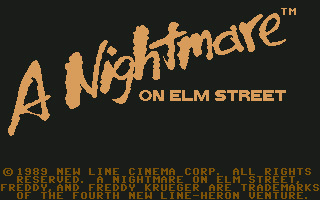 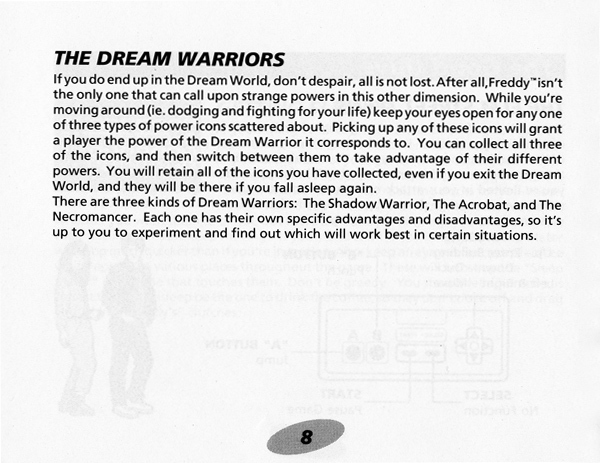 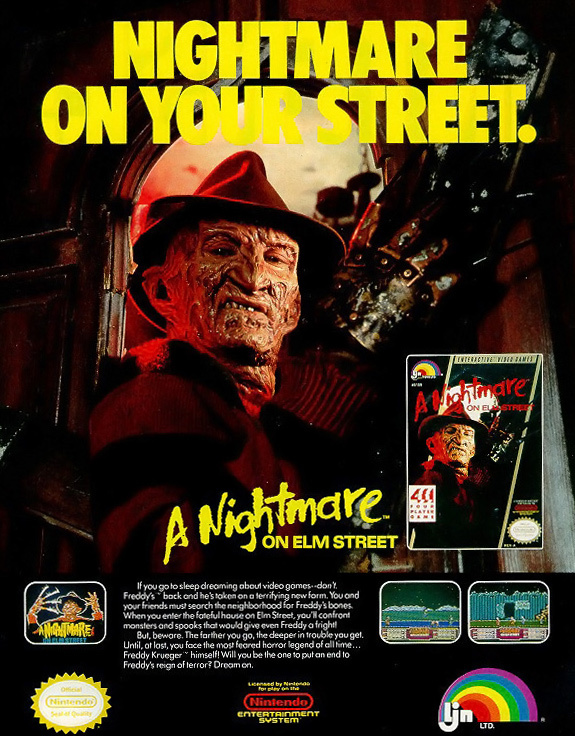 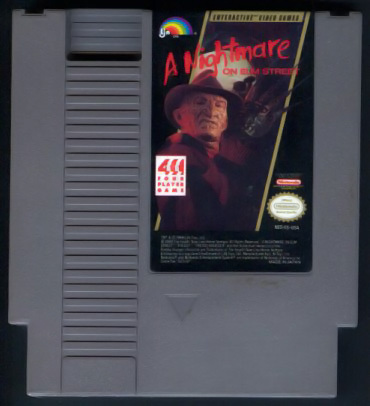 Video game companies also recognized potential in the Nightmare on Elm Street brand and produced video games based on the series. 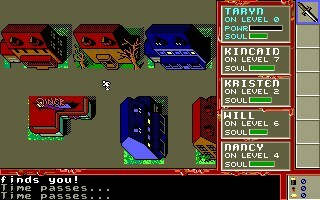 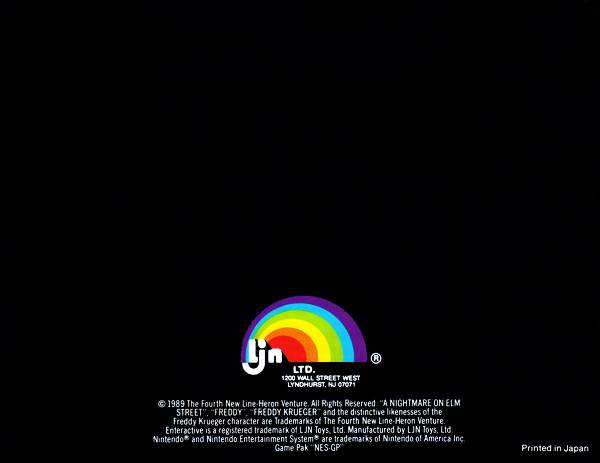 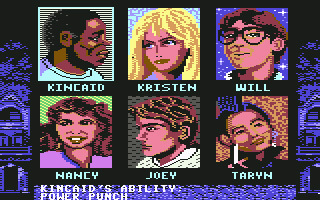 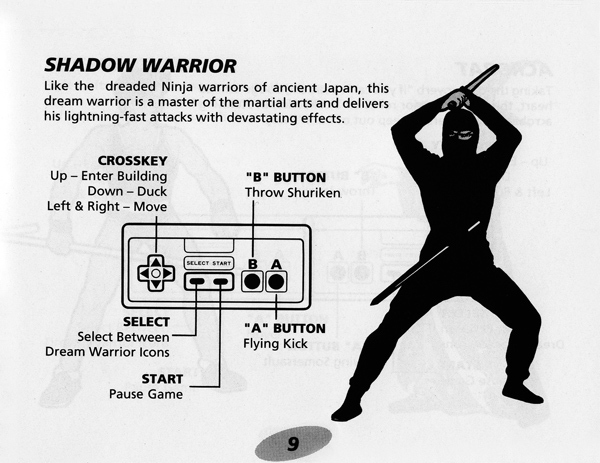 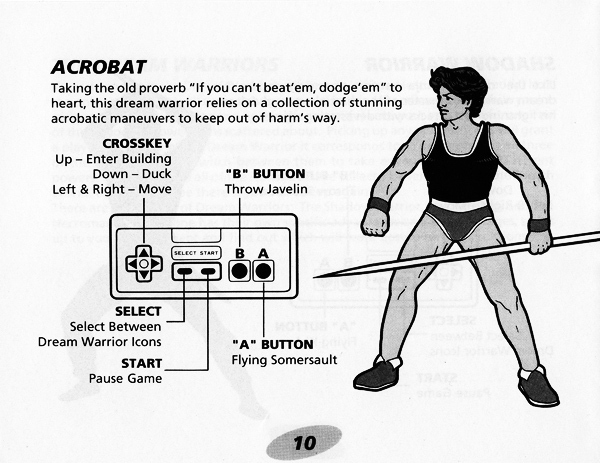 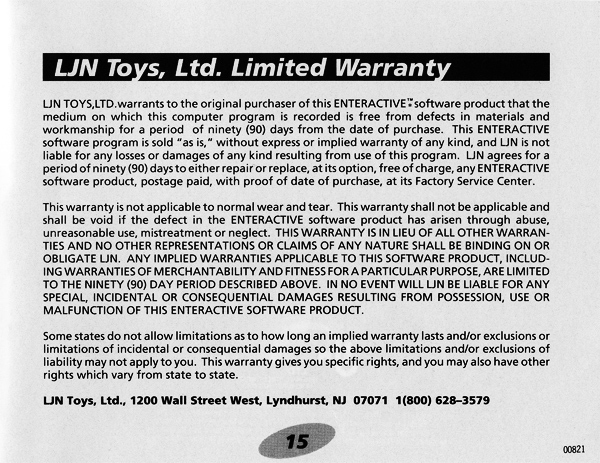 LJN, Ltd. produced a side-scrolling game for the Nintendo Entertainment System and ShareData, Inc. produced a game for the PC and Commodore 64. 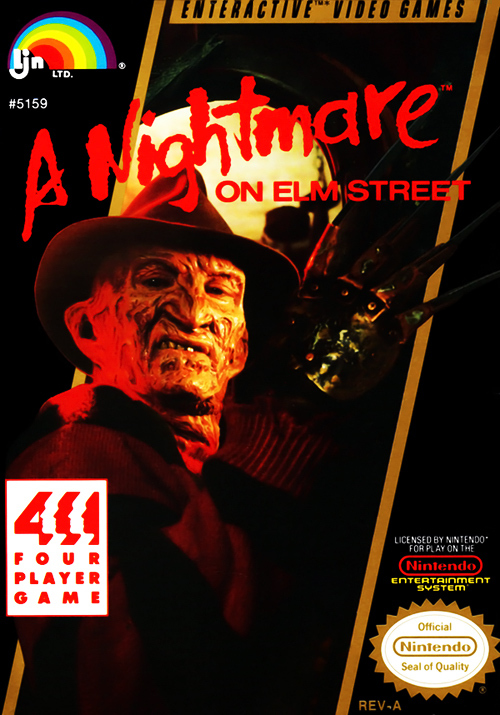 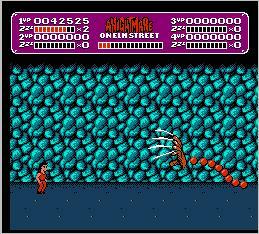 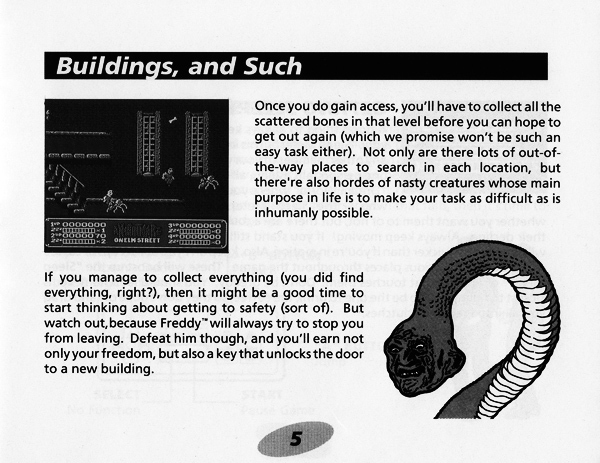 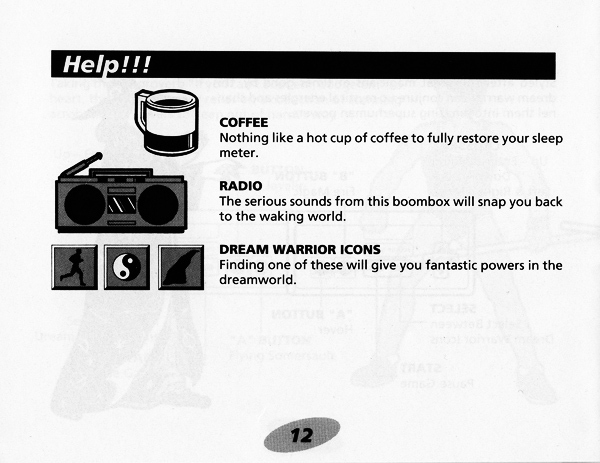 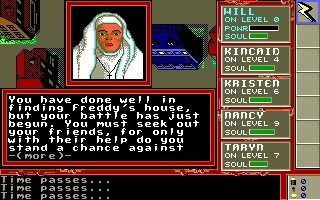 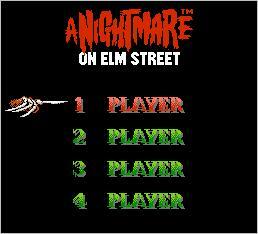 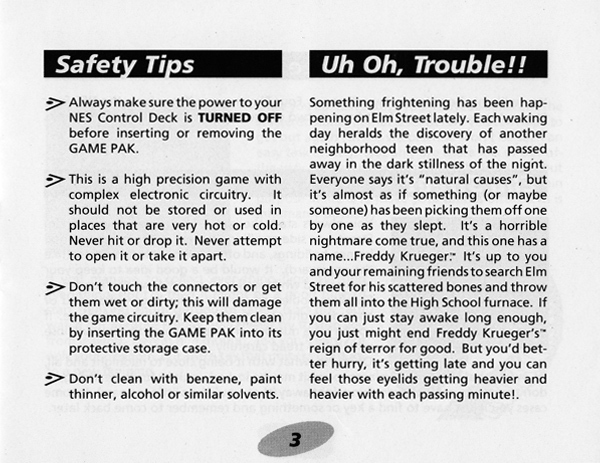 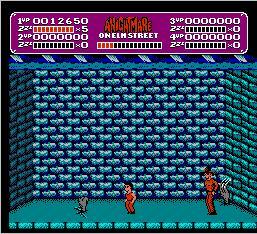 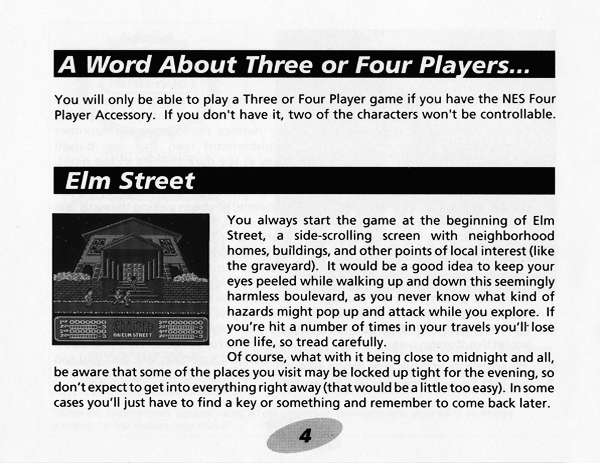 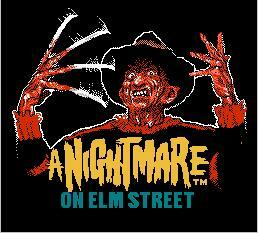 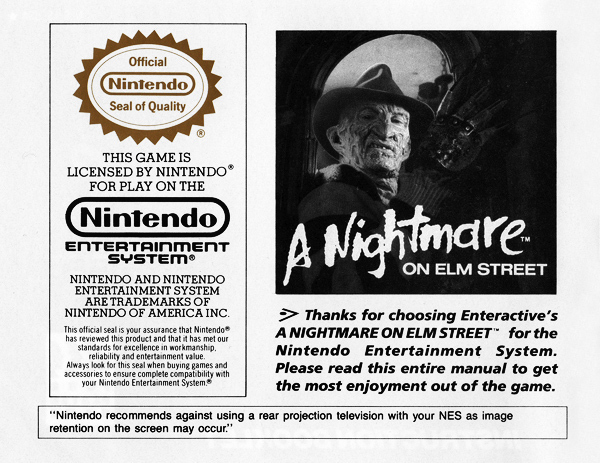 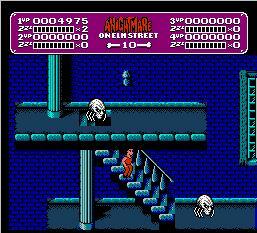 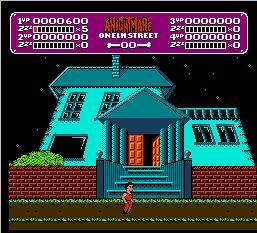 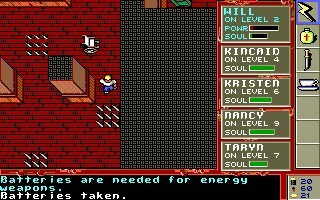 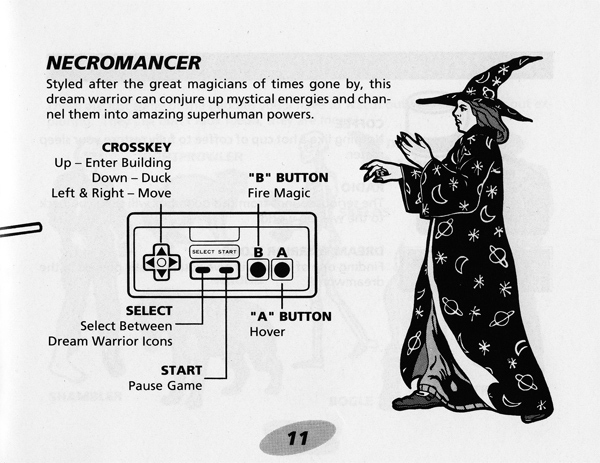 Both games were titled A Nightmare on Elm Street and released in 1989; however, they are entirely different games. 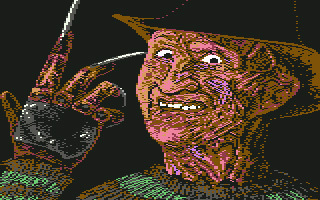 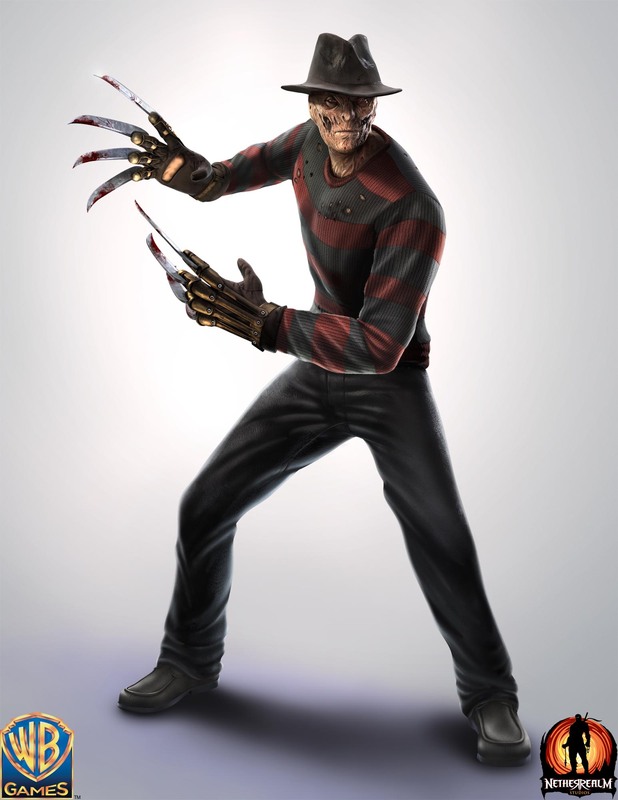 Recently, Freddy Krueger again appeared in the gaming world, courtesy of Warner Bros. Entertainment Inc. 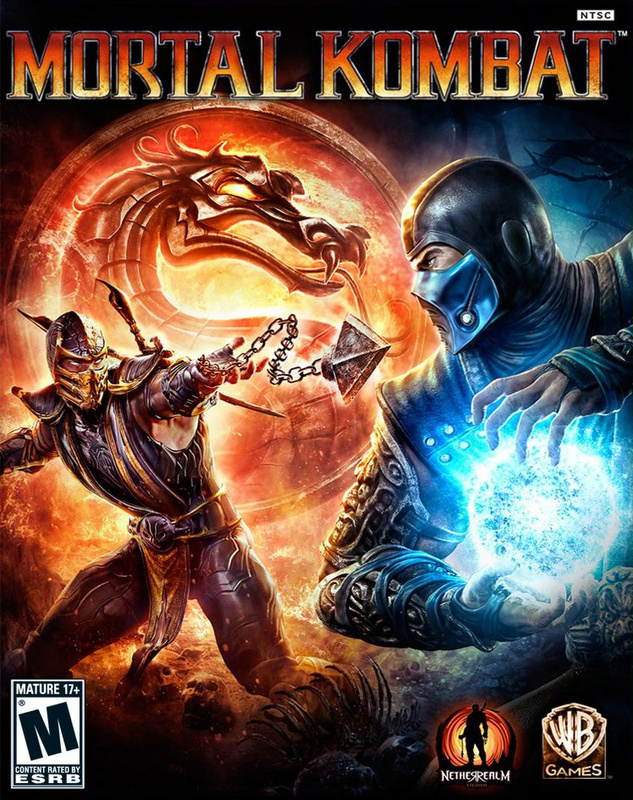 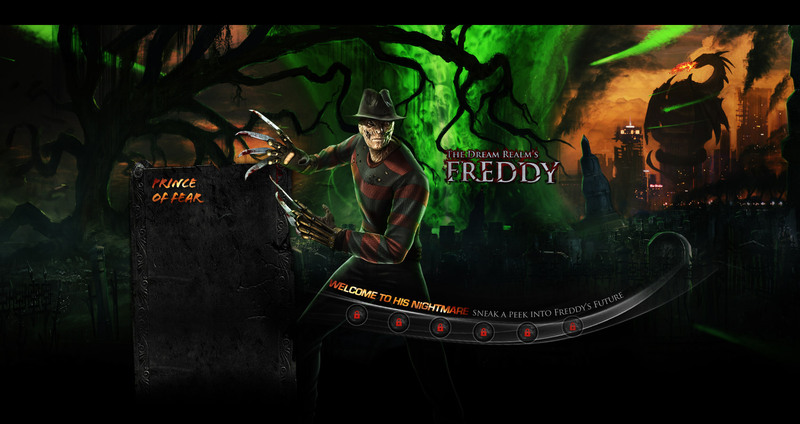 Platinum Dunes’ version of Freddy is a playable DLC warrior in Mortal Kombat for Xbox360 and PS3.